Ahhh, they’re out again for another long, looooong week. If you want to make through all seven days unscathed why not take a look at some of the activities that are going on during the half-term break. Best of luck! 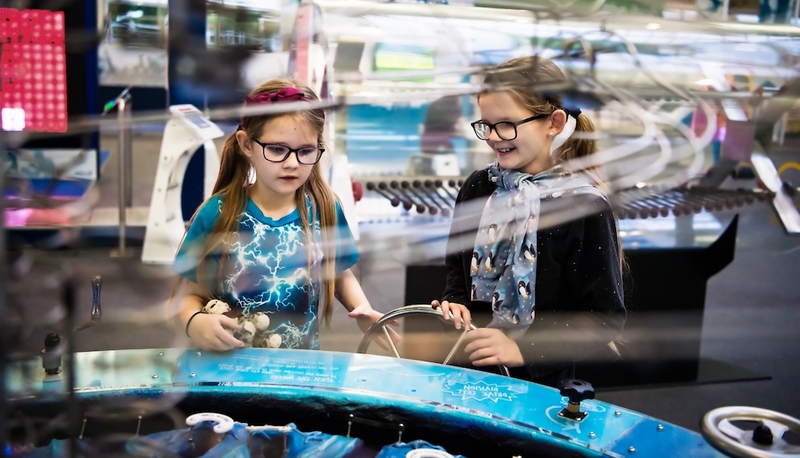 The Science Centre can always be relied upon to keep the sproglets busy and secretly learning (we won’t tell, don’t worry) with their holiday activities. This half-term they are running their super popular Holiday Club with Bright Sparks. Suitable for ages 5-9, for a week’s tuition of £165, you can drop them off in the morning to expand their minds with sciencey activities, safe in the knowledge they won’t destroy your kitchen with their tinkering. What’s even better they also offer a breakfast and afternoon session if you need some wraparound care. If you want to stick around the kids then check out their Science of Magic events throughout the week. Turning chemistry into wizardry, you’ll be equally as enthralled as the small ones. For those who want to force… err, encourage the kids into the outdoors then the activities on offer at Sir Harold Hillier Gardens should suit. 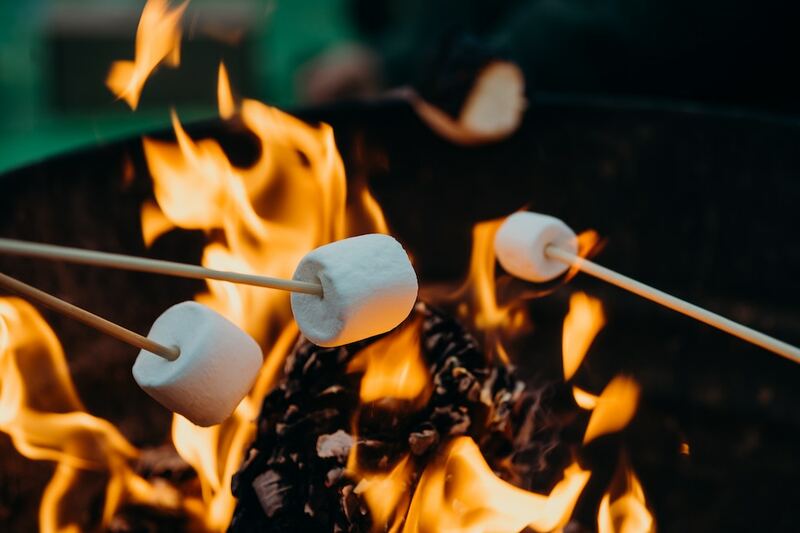 With activities such as Family Bushcraft where you can bake pancakes on an open fire (Fri 22), an outdoor adventure club (Wed 20 and Thurs 21), plus archaeology (Tues 19) and tree climbing extravaganza (Fri 22) they’ll have so much fresh air they’ll be exhausted and you’ll have a nice relaxing evening to yourself. The National Trust always comes up trumps when it comes to the school hols and this half-term is no exception. The Vyne in Basingstoke is a Tudor palace that is bursting with things to do with the kids. From the Pesky Pest Trail (er, bugs… no thanks), Dress Like a Victorian where you can suit and boot like its 1869 and an introduction to Geocaching (a bit like a digital treasure hunt), you’ll make the most of that membership or just have a fun-filled day out. 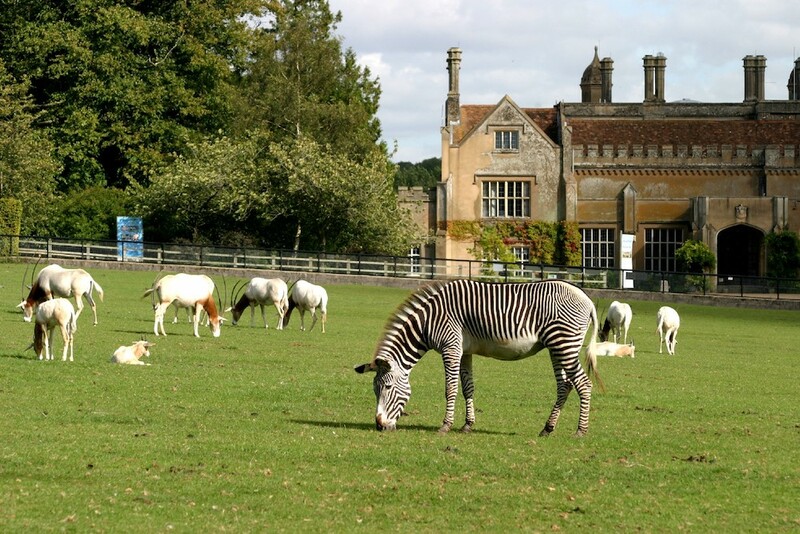 Marwell in itself is always a good day out, with a chance to see tigers, flamingos and other bonkers exotic animals in one hit. And for the whole of 2019 you can get the kids on the hunt with their Explorer’s Trail. For a suggested donation of £1 you can get the kids actually paying attention to the exhibits and hunting down the clues before receiving the most coveted of prizes, A STICKER (kids love a sticker) from the cafe at the end. Brrrm brrrrm, it’s Hands-On Half-Term at Beaulieu. Get all starstruck with the actual, real-life Chitty Chitty Bang Bang car, or even create your own magical levitating vehicle and create all sorts of nonsense with their arsenal of glitter glue and craft paper. Then if the kids start to tire of your creative endeavours (sigh) you have full roam of all the exhibits. Race ya! For your little Rambos and Rambettes, then get the face paint on and dig in as the New Forest gets ready for battle. Ok, so maybe a little less gory and a little more laser-taggy, but dashing around the trees shooting the bad guys (their siblings) will be more fun than they can shake a stick at. Plus the grown-ups can have a go and get rid of some of that stress. 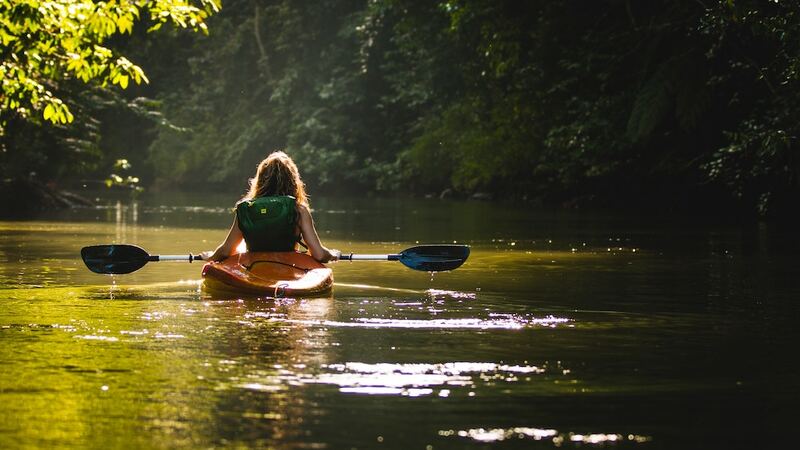 New Forest Activities also offer winter paddling in canoes and on the River Beaulieu for something a little bit more relaxed. Split into two groups, Level 1 for 7-11-year-olds and Level 2 for 12-16-year-olds, you can help them realise their dream of becoming the next Scorcese with these one-day film school courses from City Eye. The kids take the ideas, props and concepts and with the help of the experienced team, learn to script, shoot and edit their very own feature film. What’s even better it’s only £30 and runs from 10am-4pm. Definitely worth directing them towards. The D-Day Story museum in Portsmouth gets a huge sticky makeover this half-term with their Airfix Extravaganza. Here you can let the kids run wild with model building and painting, safe in the knowledge you don’t have to clean up afterwards. Fun fact, Arthur Conan Doyle namechecks the Portsdown Hill-based forts in his Sherlock Holmes story “Five Little Pips“. 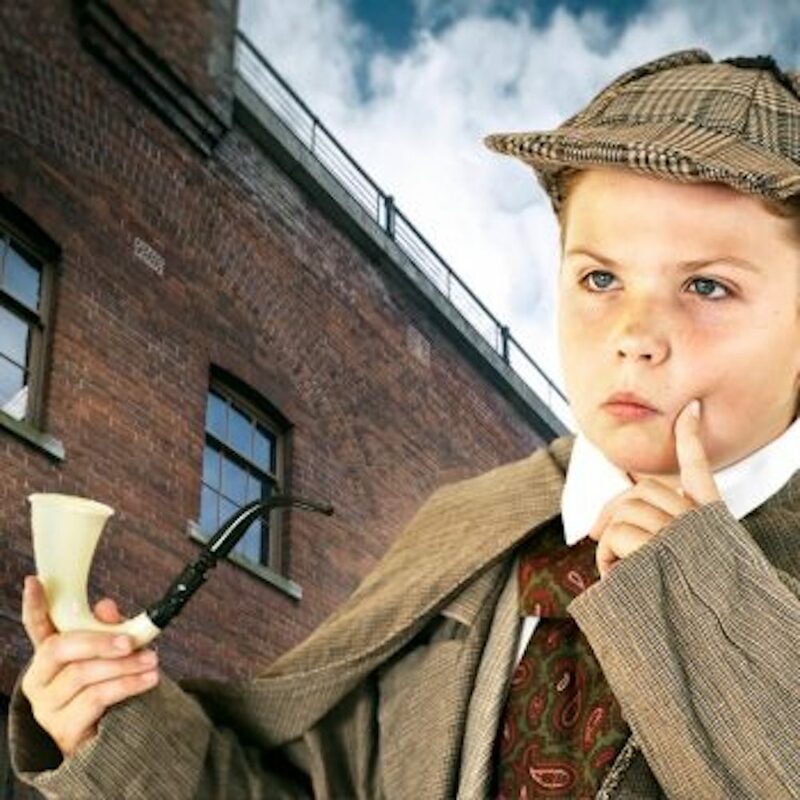 Now, this half-term at Fort Nelson, the kids can don a deerstalker (though we’ll probably skip the pipe) and hunt down clues to find out the mystery of Ran-Tan Tommy. If that’s a little bit too much intrigue they also run an all-ages crafting event throughout the week as well. The beautiful Gilbert White’s House and gardens are getting a bit of a frosty makeover in February as you and the kids can explore the grounds hunting down some penguins – Gilbert White style. The Electric Woods return to Robin Hill with some oriental flair. 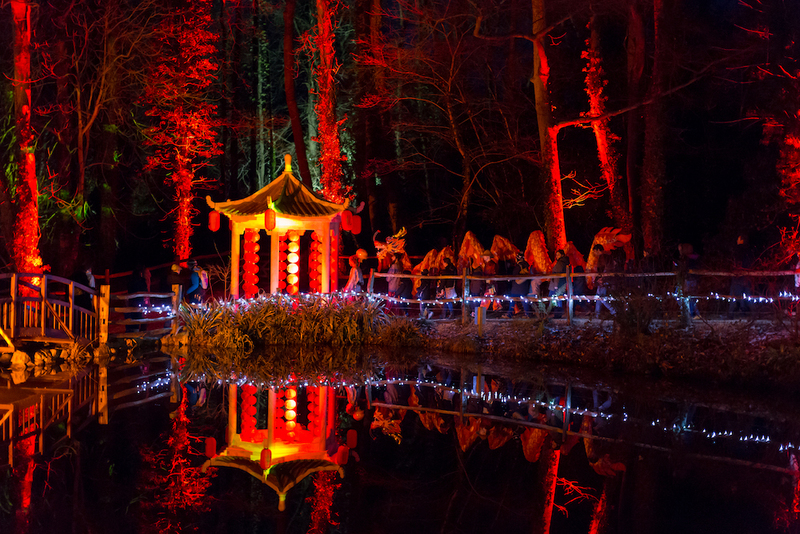 As the woodlands and hills get transported to China, you can see amazing light shows inspired by Chinese culture, digital displays featuring dancing lions and things to glare and gawk at every turn. 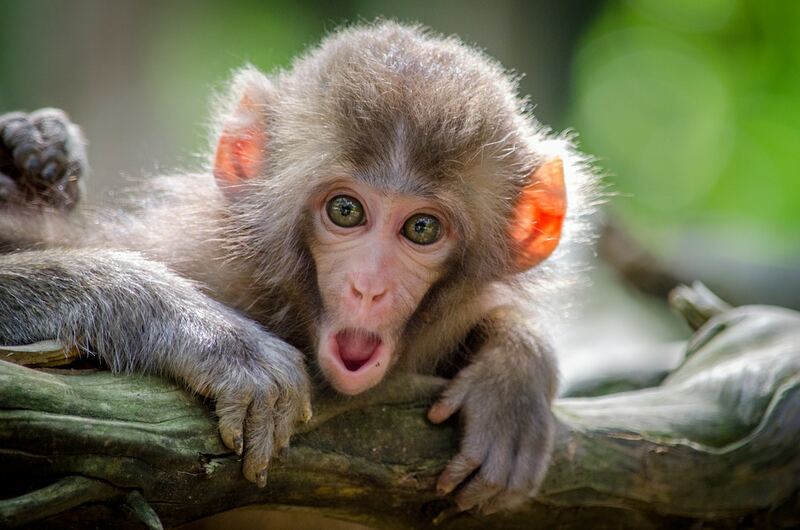 It’s Love Week at the Island’s Monkey Haven and all the simians are getting involved in the action. With heart-warming animal rescue stories, including a tale about Djimmy and his squeaky pig, plus Love Shakes in the cafe you’ll be all aflutter with these cute little critters. They may be closed for the winter but Paulton’s Park and Peppa Pig World are open for one week only during the half-term. Ride the Velociraptor or the Cobra, or jump on Grampy Rabbit’s Sailing Club and generally just fill the kids with adrenaline and sugar for a fun day out. 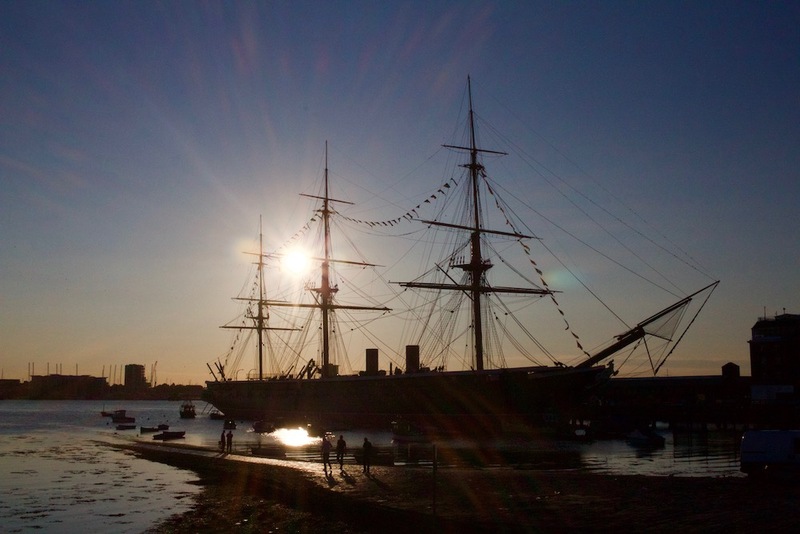 The Dockyard is rammed with things to do this February. From Pirate School (Arrrr!) to meeting Captain Hardy and Lego Shipbuilding (Thurs 21 Feb). Definitely one for all swashbucklers. One for the littlies now and it’s all about a miserable hippo at The Lights Theatre. In Be Happy, Harry Hippo, Harry has lost his smile and will now scour the jungle meeting all his friends looking for his missing grin. It may not be Shakespeare but it’ll keep them amused for a few hours. Alternatively, they have a range of circus skills workshops, t-shirt design classes and lots of other things throughout the week to keep the kids occupied. More theatre frolics for the small ones with two shows at the family theatre, The Berry. In Out of the Hat!, two quirky birdies Doris and Delilah discover something has, you guessed it, fallen out of the hat. And in Margo and Mister Whatsit, you can discover about the world of very special imaginary friends. Cute! Fancy a trip around the world this half-term? Not enough time or money? Don’t be silly. If you pop to the Milestones Museum in Basingstoke you can have a quick nip around 26 world landmarks in an afternoon. Oh, but they are made of Lego… and are being attacked by monsters. But’s practically the same if you ask me. Also, while you visit you can have a good look around this fab museum with living exhibits such as a 1940s sweet shop and a penny arcade. 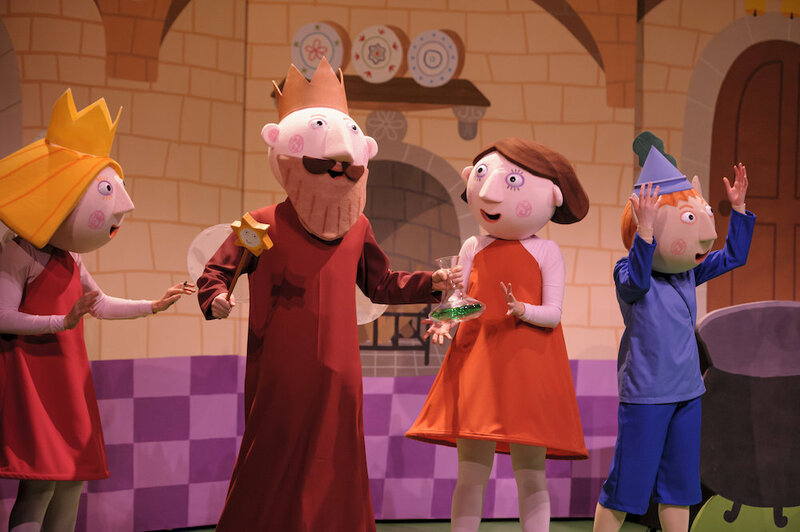 Somewhere in the Little Kingdom, also known as Basingstoke… Ben and Holly have left the forest and are bringing their quirky magical comedy to the big stage at Anvil Arts. I have been warned though that there is the risk of a jelly flood, so bring whipped cream. The Hampshire Cultural Trust has a huge calendar of events for their Children’s Festival this week. 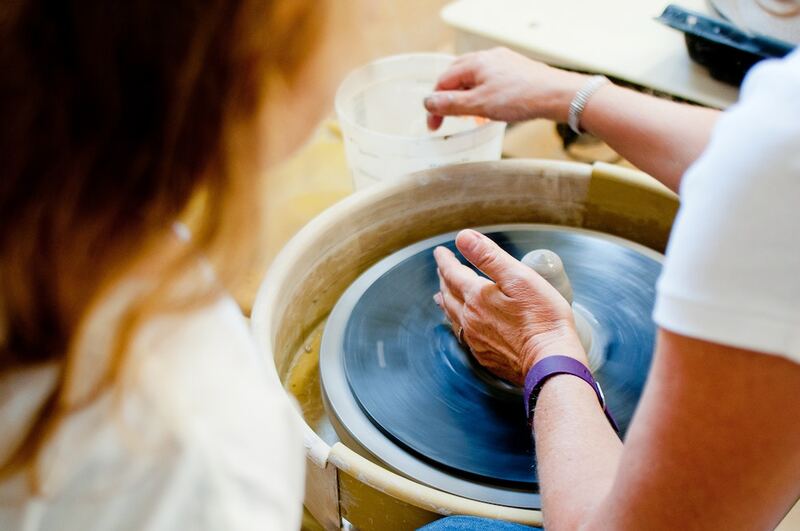 Some particular highlights at the West End Centre in Aldershot include pottery classes (Fri 22 Feb), a street dance workshop (Thurs 21 Feb) and numerous painting and art classes. Get ready to blast off and get interstellar with The Spring in Havant‘s Family Festival. Get ready to adapt as you land on a distant planet and need to build a brand new habitat to live in. This is a great way to get the kids to explore their imagination and create lots of random stuff to bring home with you (joy). 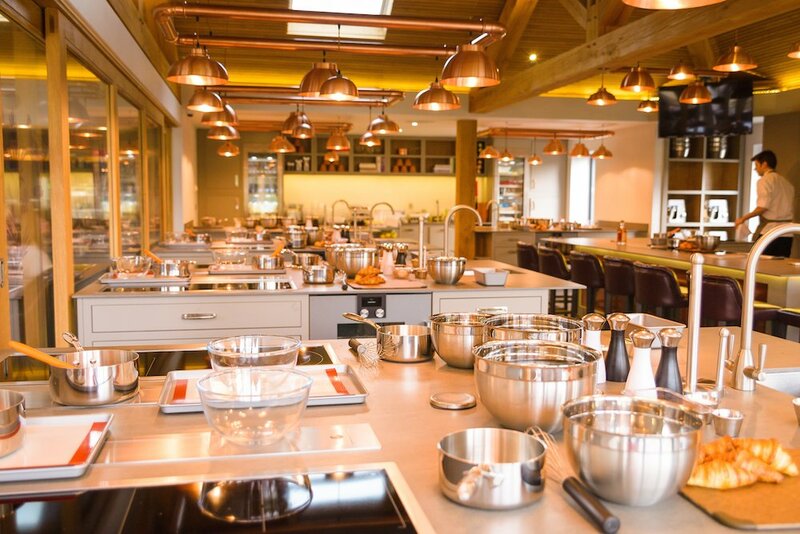 Get them in the kitchen and learning some practical skills this half-term with the fantastic Adult and Me cookery classes from The Kitchen at Chewton Glen. Get your Sicilian on with a one-stop shop of how to make the perfect pizza with your brood. Tickets cost £65 for each pair, age range is 6-11 years. There’s also a range of teen classes and other activities on during the week.